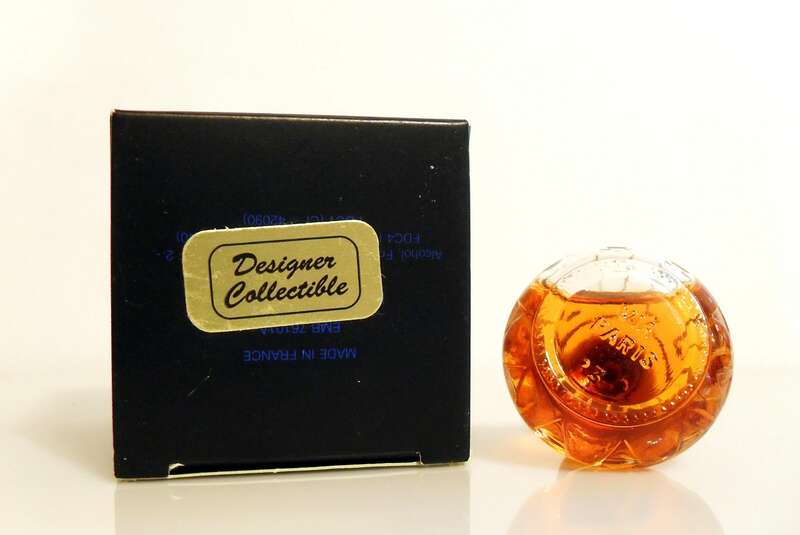 Vintage 1980s Latina By Parfums Paolo Conti 0.17 oz Eau de Toilette Mini Miniature and Box PERFUME. 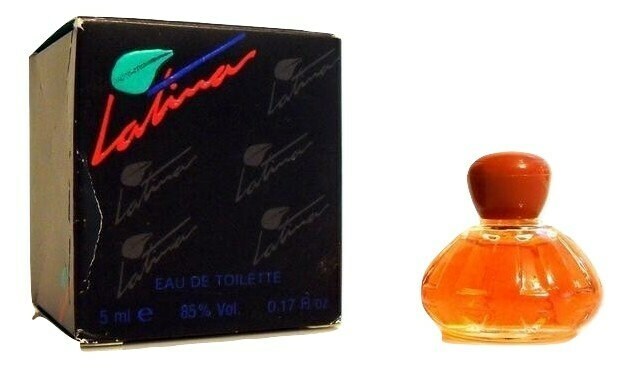 Latina was launched sometime in the 1980s. It is a very rare, hard to find perfume made by Parfums Paolo Conti. There is no available information on the fragrance but I just tested some on the back of my hand and it smells like a sweet floriental fragrance for women. It has a slight tropical floral vibe layered over a chypre base.